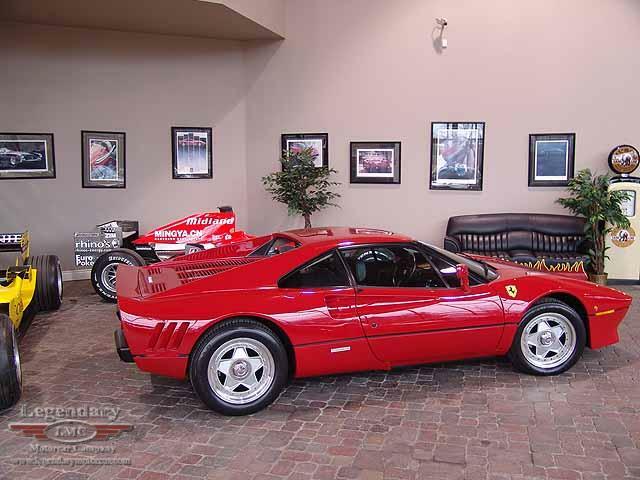 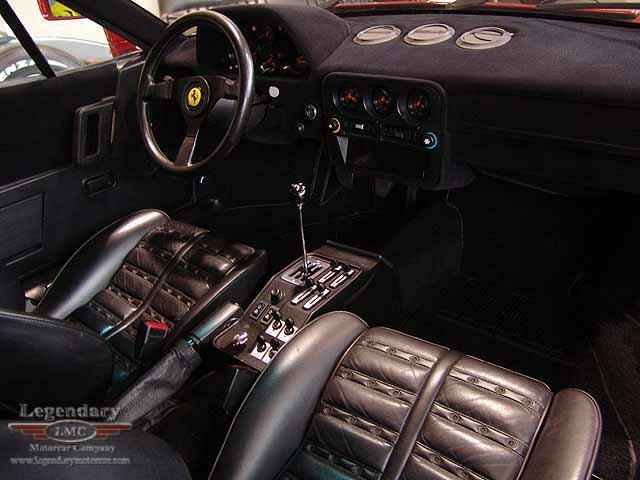 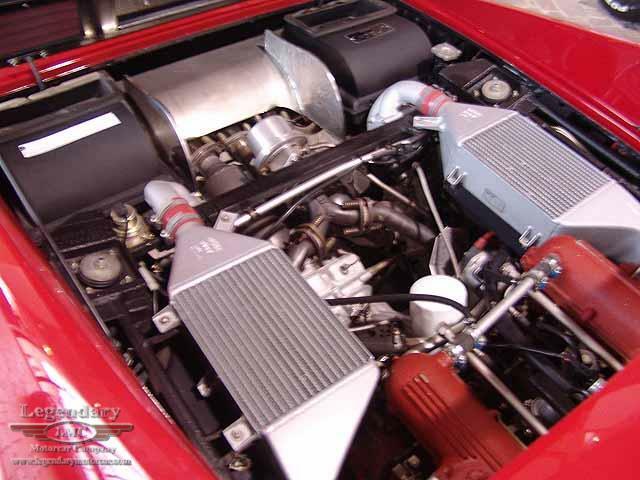 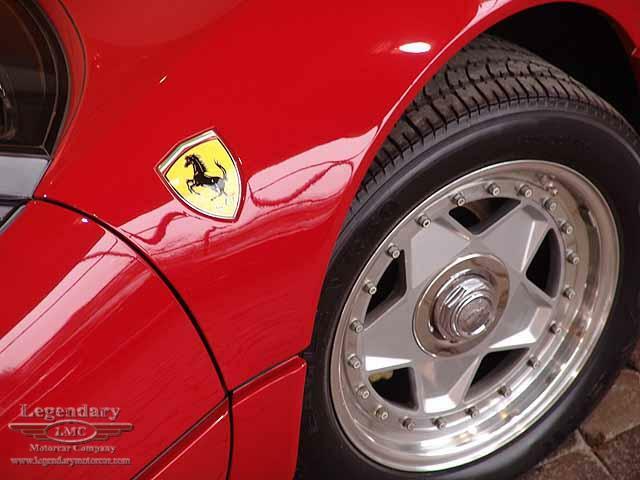 Click any thumbnail below to display the 1985 Ferrari 288 GTO slide show. 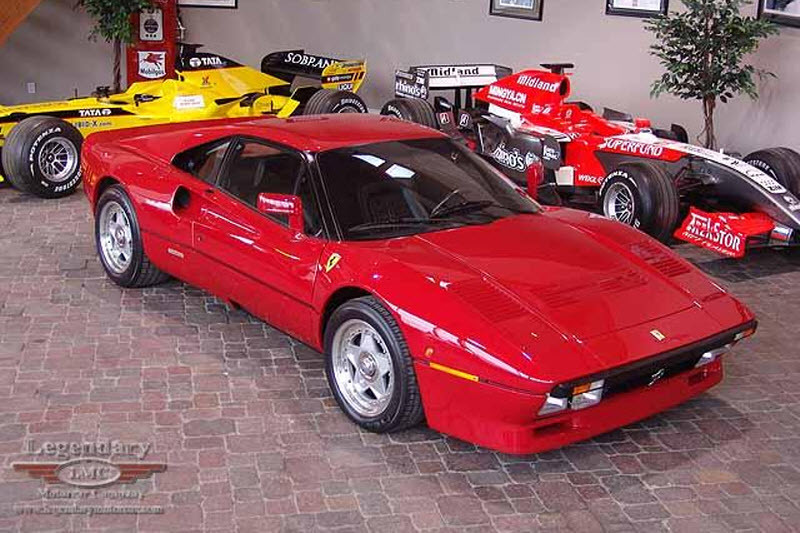 The Ferrari 288 GTO was only produced from 1984 through 1986. 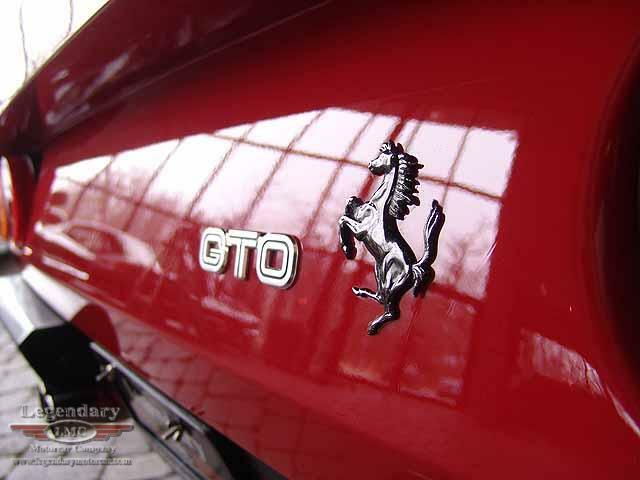 Fully commissioned by Enzo Ferrari himself, they were the first of their type, racecar derived street cars, such incredible cars as the F40, F50 and the Enzo, owe their existence to the GTO for starting it all. 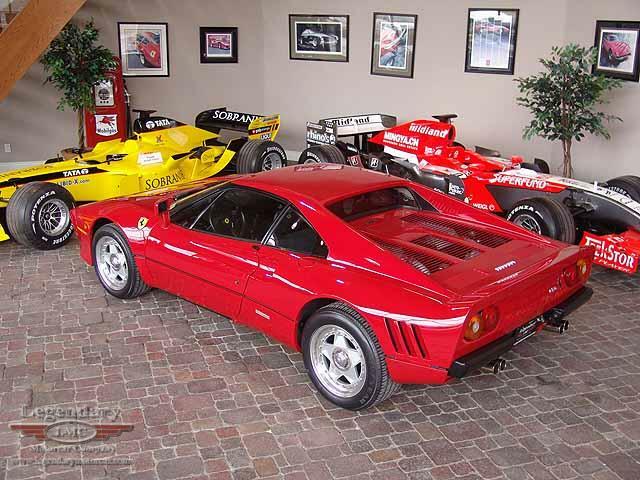 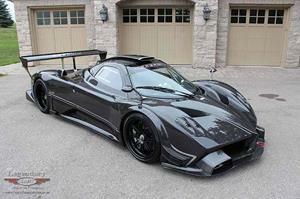 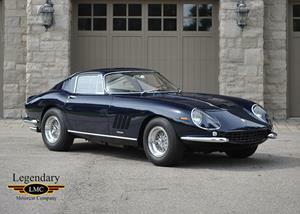 It is believed that only 30 of these cars made it to North America, making these cars very sought after and very valuable to the enthusiasts and collector. 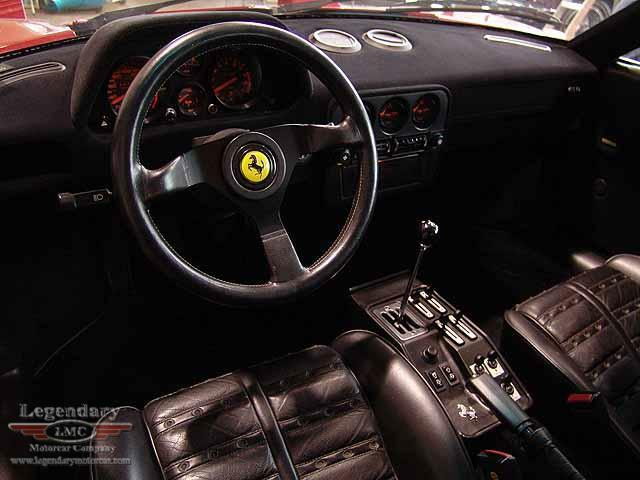 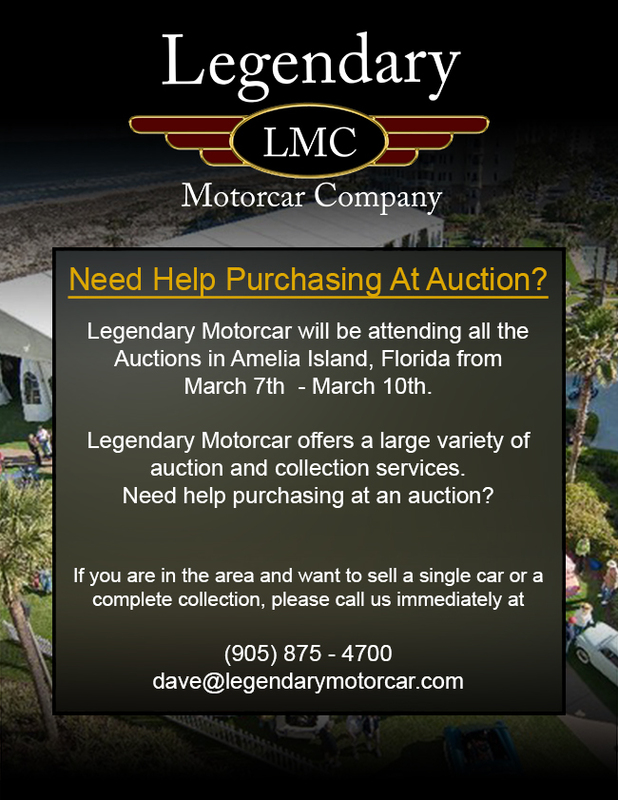 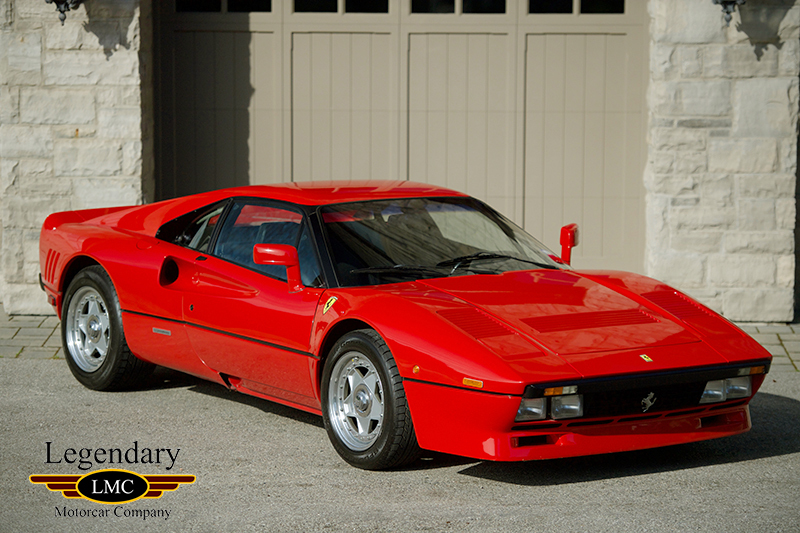 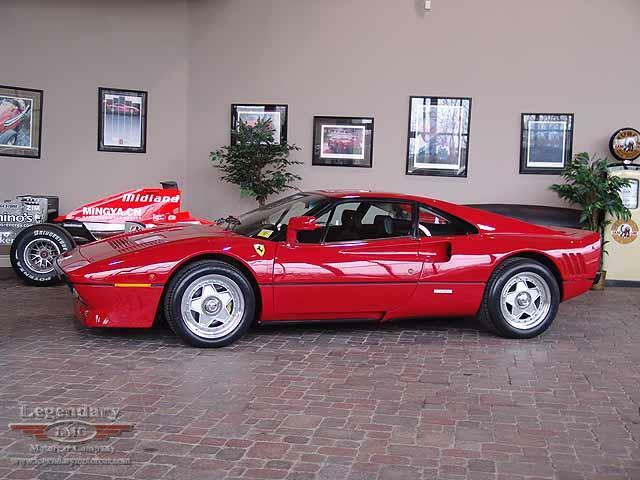 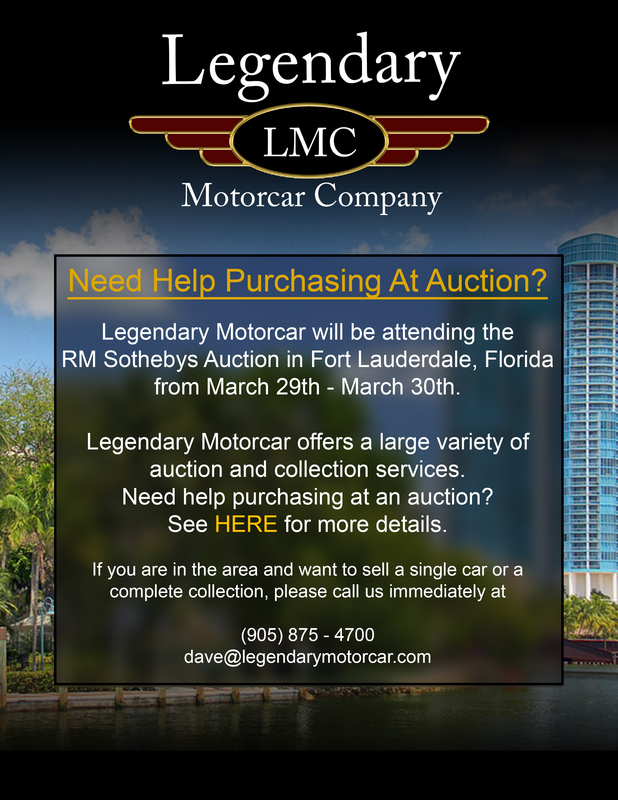 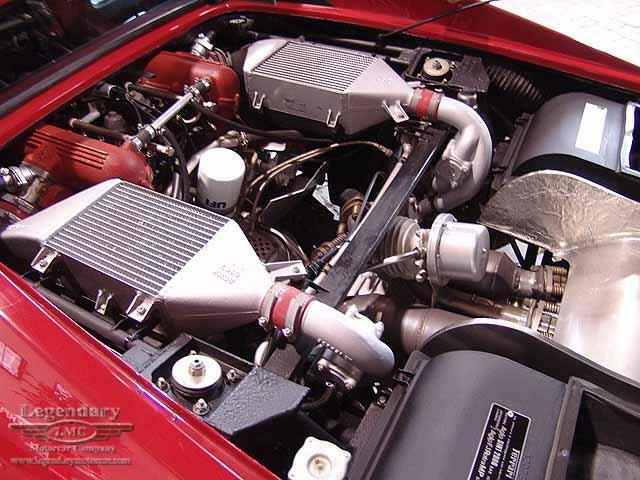 Legendary-Motorcar-Company-Ltd-2013-071 Ferrari 1985 Ferrari 288 GTO 2013-071 0 Legendary Motorcar Company Ltd.